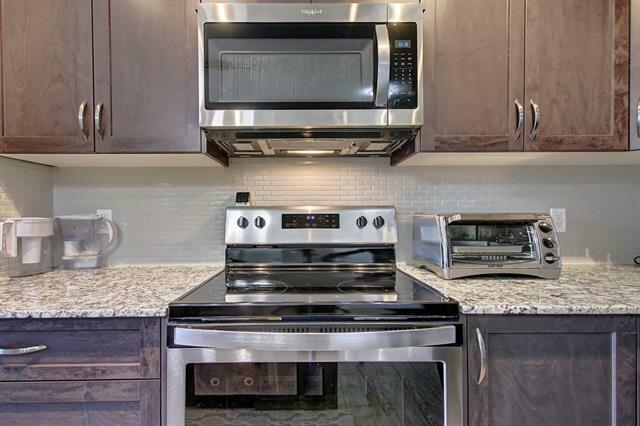 Ask A Sage Hill MARKET EXPERT! 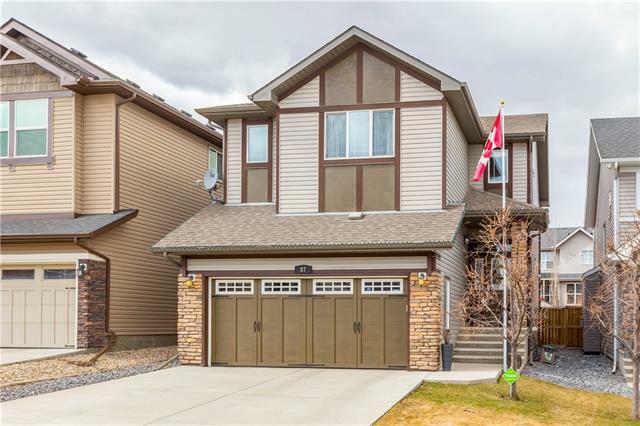 Home for sale at 8 Sage Valley DR Nw Calgary, Alberts T3R 0C9. 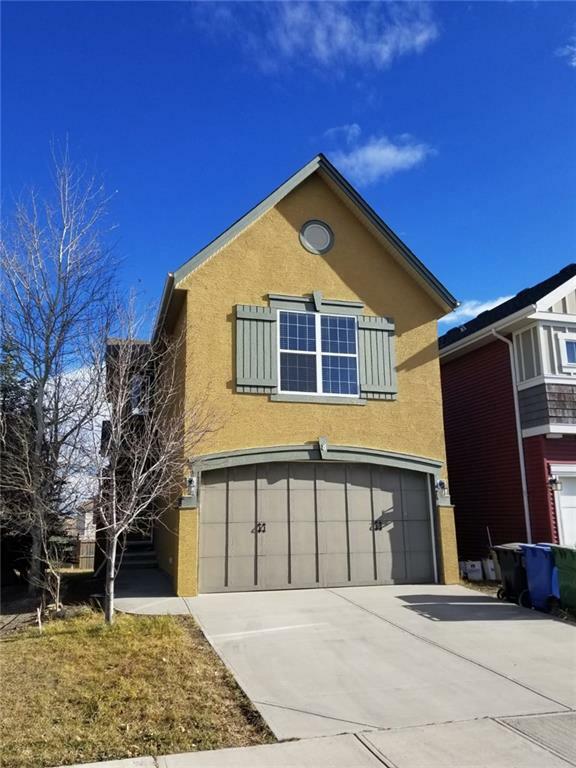 Description: The home at 8 Sage Valley DR Nw Calgary, Alberta T3R 0C9 with the MLS® Number C4222469 is currently listed at $449,000.